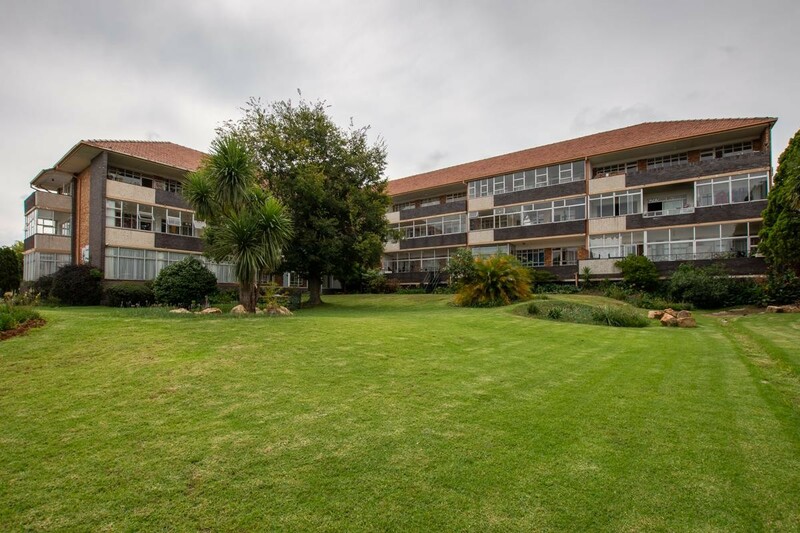 Sign up and receive Property Email Alerts of Apartments for sale in Florida, Roodepoort. ENORMOUS TWO BED, ONE AND HALF BATH, APARTMENT WITH VIEWS OF THE SWANS ON THE LAKE. Wake up every morning to the feeling that this is a holiday apartment. Lovely views of the swans on the lake, sunrises and sunsets,will not go unnoticed. A very spacious apartment with a very long balcony, almost 39 ft long. There are two outdoor balconies for this apartment, one facing the gardens of the complex and the lake, the other faces the lake. From the front door walk into the very spacious open plan dining and lounge area. This is a much bigger than usual space for a living area. You could easily add a study corner. The living area opens up onto the balcony. Separate toilet for convenience. One full bathroom with a bath and shower and space for the washing machine. Kitchen is very spacious with wall-to-wall cupboards and drawers on one side and plenty of space for appliances on the other side. With two bedrooms the main bedroom is big enough to accommodate a king size bed and king size side tables. A french door opens up from the main bedroom to the balcony letting in the morning sunrise. Bedroom cupboards are old fashioned and solidly built -in. Second bedroom is also very spacious and can accommodate a queen size bed. The gardens are very well looked after with rolling green lawns and garden benches. Security access controlled pedestrian gate and underground parking makes this a lovely safe building and well worth investing in. The lake is constantly patrolled by security, keeping the area safe and secure. Call to make a personal appointment to view this spacious airy apartment. Sign-up and receive Property Email Alerts of Apartments for sale in Florida, Roodepoort.